I was so delighted when I got an e-mail from lovely Cass from Cass Travels asking me whether I’d be happy to receive a nomination for a Liebster Award. Of course, I said yes! So, what is a Liebster Award? Well, it’s an award given by bloggers to bloggers in a recognition of their blog. It’s usually given to new(ish) blogs and it’s a great way to get to know new blogs &their bloggers. Once you receive it you need to answer 11 questions posed by the person who nominated you and then you need to nominate other 11 bloggers and come up with 11 new questions for them. If time and money weren’t a consideration, where would you go? What’s your best ‘you’ll never believe what happened…’ travel story? I think I’ve got a few 🙂 Would you believe that I travelled to Turkey by train? It only took us 36 hours to get to Istanbul. Or when I travelled to Greece by boat? It was only 30 h journey on the boat (but we also needed a bus and a train to get to Venice first and then again the train to get from Patras to Athens). I saw the Queen in Scotland too :). Travel: London. It’s been too long since I’ve visited it last so that’s definitely in the cards. And I’ve already booked the flights and the hotel for our Stockholm weekend trip! :) For other destinations check out my post. Blog related: More presence on social media. I’ve only got my blog’s Facebook page and I’m on Bloglovin’ too. I’d like to open a Twitter account and perhaps also Instagram but I honestly don’t think that I have the time & energy to do that much. I’d rather focus on writing new posts &reading other blogs. Life related: This one’s hard. 2016 didn’t start well but I hope that things could only get better now. When you’re not blogging, what are you up to? All the usual stuff: spending time with my husband, working, cooking, playing with my cat, occasionally playing badminton, meeting my friends, reading and of course travelling! Be invisible or fly? :) What I’d really like is to keep my family healthy and safe. Is there such a super power? Beef soup! Home-made soups are the best, right? Well, I live in a seaside town and there are a lot of nice beaches nearby. I love sea and spending time at the beach. But as I grew older I began to appreciate the mountains too. However, I feel best in a city so I guess I’d choose city. What or who inspired you to start your own blog? Do you have advice for someone who wants to start their blog? What blogs do you follow/particularly like? Have you ever done Airbnb? Who is your best travel partner? 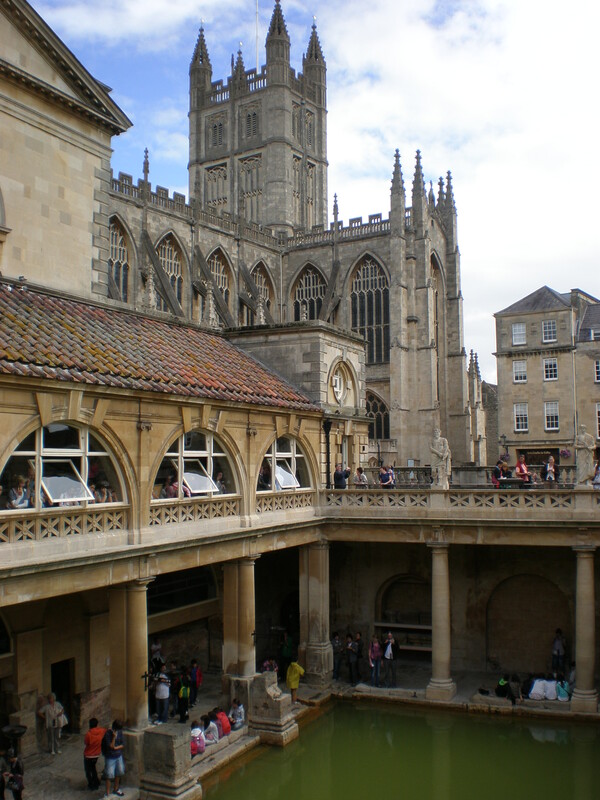 Is there something you’d never do on your travels? e.g sleep in a tent, eat a scorpion or? If you could choose any career what would it be? What’s the best dessert you’ve ever had on your travels? Again, big thanks to Cass for nominating me and I’m looking forward to reading answers from the bloggers I nominated. Could you please let me know when you do it? You could leave a comment here with the link to your post? Liebster is my second award already 🙂 Did you read my answers for The Sisterhood of the World Bloggers award ? p.s. 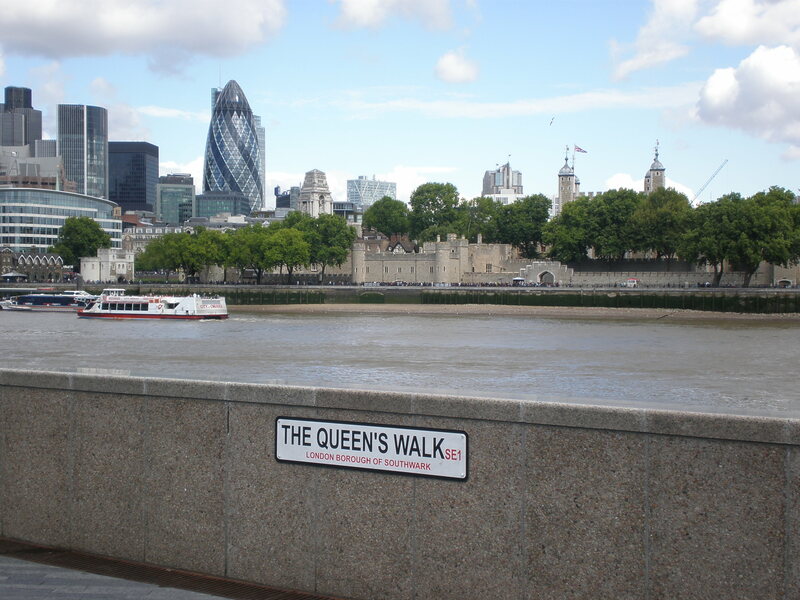 Don’t forget about my giveaway and the chance to win FREE SELF-GUIDED CITY WALKS APP! Some interesting responses that say a lot about you. Nice to see a Croatian blogger, I haven’t seen many in the blogosphere! Sea or Mountains – I think the combination is actually the best, which is why I love Croatia and South Africa. We spent 3 months in Croatia last year and I think you have a beautiful country with some unique history. Thanks 😉 Appreciate hearing about it! I tried Bloglovin’ but had so many technical problems that I got tired and logged off. Also tested Pinterest but didn’t know how to get followers – probably I just gave up too quickly! True, all the big blogs have accounts evenrywhere… Hmm, thinking about it! 🙂 Good luck! yes, you have to wait, it’s a slow process to get followers on social media. 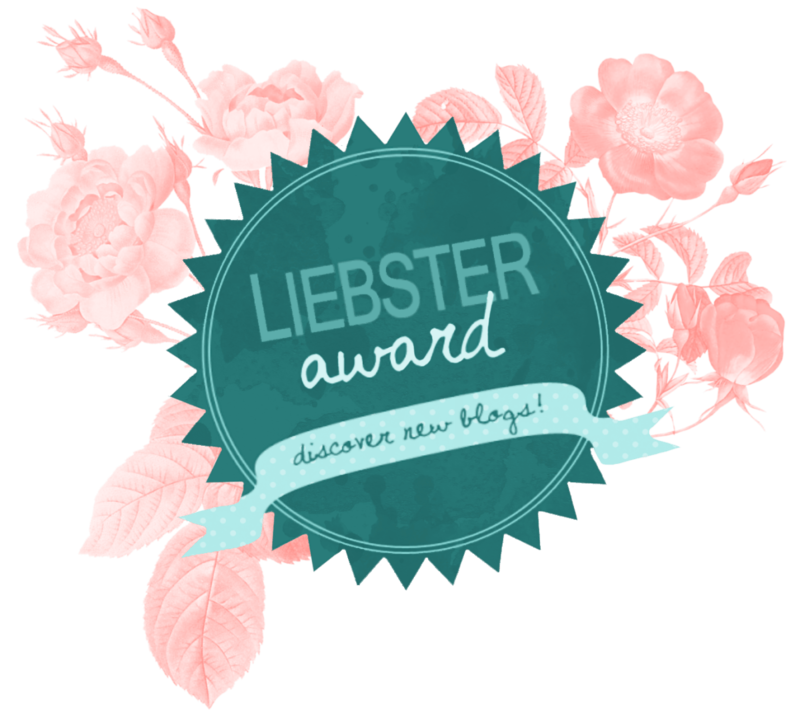 I adore The Liebster Awards – when they pop up, they always introduce me to a few new fab blogs! This is so fun, congrats! I agree homemade soups are the BEST!